In a run-down movie theater in central Massachusetts, three underpaid employees mop the floors and attend to one of the last 35 millimeter film projectors in the state. Their tiny battles and not-so-tiny heartbreaks play out in the empty aisles, becoming more gripping than the lackluster, second-run movies on screen. They are onto a scam, making extra money on tickets, but the new employee - who is African American - is less enthusiastic about breaking the law, as he knows he’ll be the first one accused. 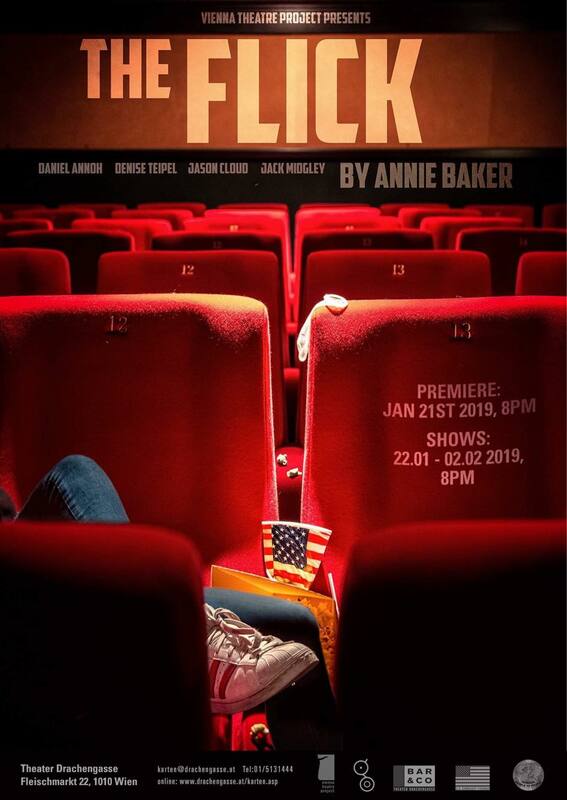 With keen insight and a finely-tuned comic eye, The Flick is a hilarious and heart-rending cry for authenticity in a fast-changing world. Winner of the coveted Susan Smith Blackburn Prize and OBIE Award in 2013, and the 2014 Pulitzer Prize for drama. Detective Eddie Hunter and his companion Lucille are off to investigate the recurring mysterious disappearances of tourists throughout the European underworld. They are both left at the mercy of the audience. 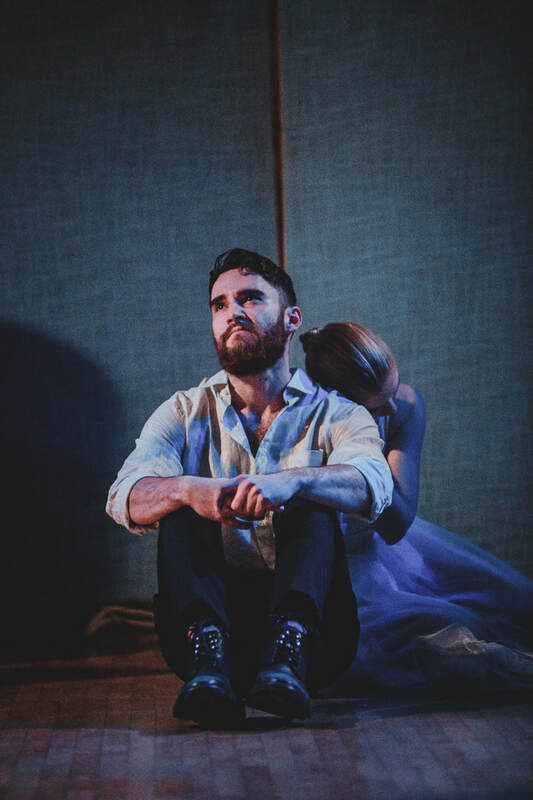 ​A young man leaving his love and old life behind and ventures out into the unknown. "I've been told repeatedly that I'm too young to be doing this cycle, but these songs are really moving and can change the way one perceives a cruel world and people driven by self-interest. Just about everyone is at one stage of it in their own lives. Soon you will hear and understand, in the words of Schubert himself." 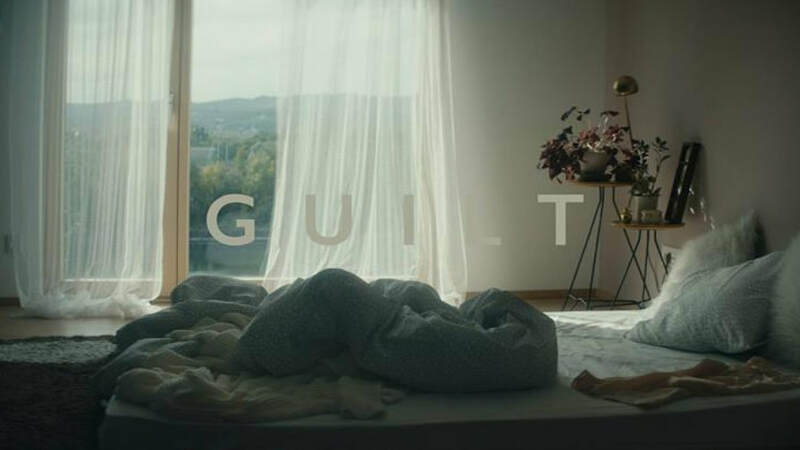 The short film offers a look into the psyche and the tragic pattern in the personal life of Inae (played by Teresa Toth) whose relationships end with the sudden and unpredictable death of her lovers. Wednesday, Nov 28th at the Schikaneder Cinema at 21:00. What goes on behind the scenes at Mental Eclipse Theater House? What's so great about being an actor? What does the future hold? "I wanted to cast this pale, sickly glow on Lewis Carroll’s heroine and give her shelter from her personal problems in her own mind. ​I made Alice abandon the safety of her home, navigate through a barren Wonderland, and face harder trials and decisions with each step. I kept pushing her in further until she was standing on the edge. We had to think outside the box to ensure that this production would be extra special, while still capturing the essence of the original.​"
A film that would make you question the world, yourself, everything and everyone around you. And it all starts with a plant.